The PokerStars-backed Asia Pacific Poker Tour (APPT) has announced the schedule for its forthcoming Macau Millions and Macau Poker Cup 24 tournament series. Following a one-year hiatus, Macau Millions is set to return from January 8 to 18 at the PokerStars Live Macau poker room inside the giant City Of Dreams casino resort with one of the highlights sure to be its $387 (£261) buy-in main event. Boasting a guaranteed prize pool of at least $387,078 (£261,020), organisers stated that they are ‘expecting’ this event to top last year's record-breaking attendance of 1,804 runners. 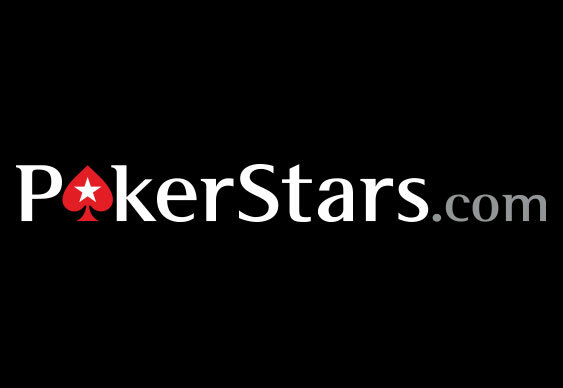 “The main event will run across six day-one flights condensed into three days,” said Fred Leung, Senior Marketing and Business Development Manager for PokerStars Live Events, Asia. The 2016 Macau Millions is also set to feature the $1,161 (£783) buy-in China Poker Championship, which is only for citizens of the People’s Republic Of China and will mark the first time PokerStars Live Macau has hosted a country-specific tournament. Following this, the Macau Poker Cup 24 will run from February 16 to March 6 at the same venue offering 18 'player of the year' ranking events including the $1,548 (£1,044) buy-in Red Dragon main event where a guaranteed prize pool of $1,032,248 (£696,527) is on offer. Other Macau Poker Cup 24 highlights are set to include the $258 (£174) buy-in no-limit hold‘em deepstack event with at least $25,805 (£17,412) up for grabs alongside the $774 (£522) buy-in Baby Dragon tournament, which is set to have a minimum $129,030 (£87,076) prize pool. As if this wasn’t enough, there will also be a $645 (£435) buy-in megastack tournament as part of the Macau Poker Cup 24 featuring a minimum prize pool of $64,514 (£43,544) as well as a $2,580 (£1,741) buy-in no-limit hold‘em event with $129,030 on the line and a $10,322 (£6,966) buy-in high-roller tournament. “The APPT is entering a very significant tenth season [and] to celebrate this milestone we are excited to offer the biggest guaranteed prize pools in history for the 2016 Macau Millions and Macau Poker Cup 24,” said Danny McDonagh, President for the APPT.